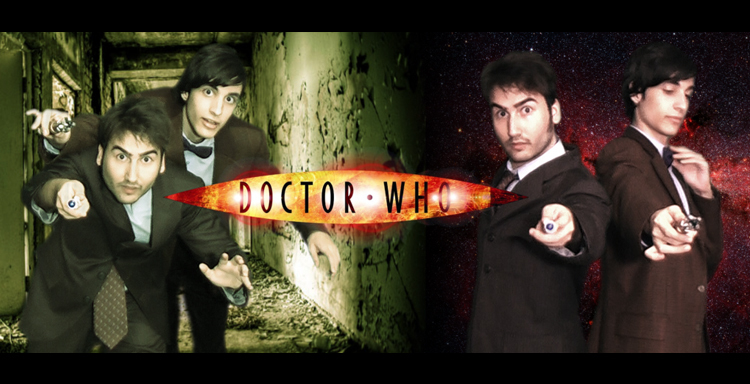 Doctor Who Fan Film Review! 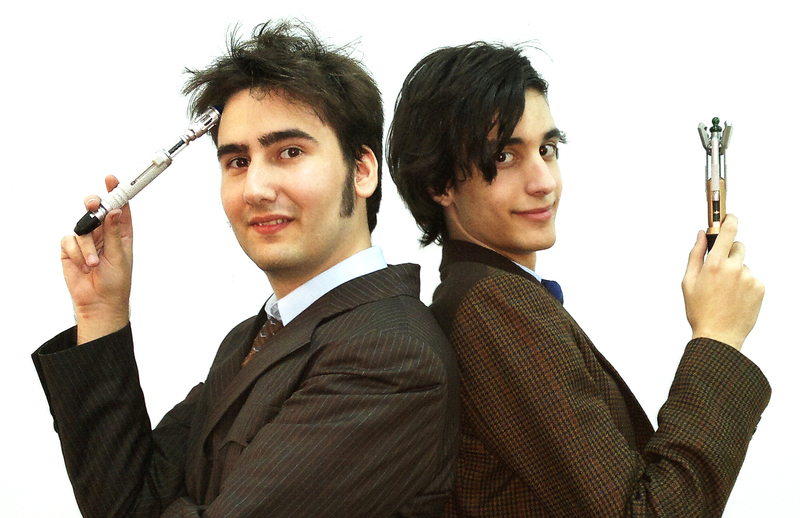 The long promised and much expected Making of Doctor Who Fan Film – How to Stop a Timelord. We appreciate your patience and here’s our way of showing it! 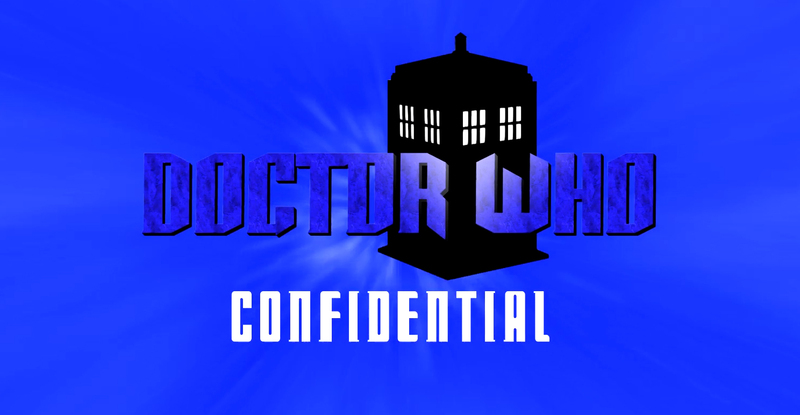 Enjoy our Confidential, made with the occasion of the 50th year anniversary of Doctor Who! 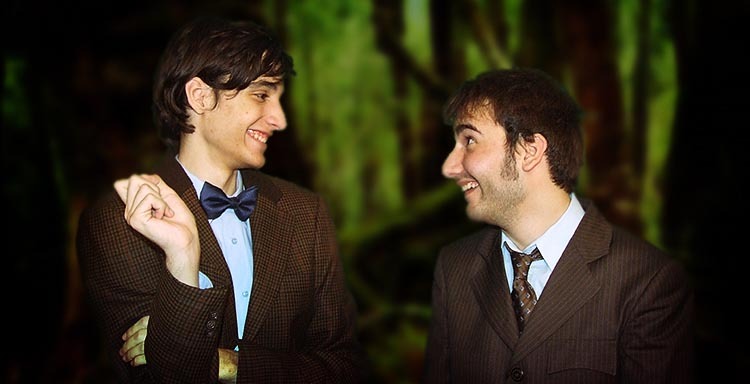 Doctor Who Fan Film Won FIRST Place!